Igneous rocks are formed by cooling of the molten magma known as lava from below the surface of the earth. 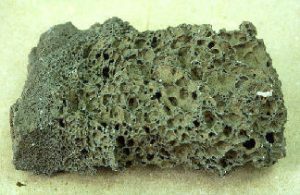 Sometimes, due to a volcanic eruption, this lava come out, then cools down and becomes solid stone. For example Granit, Trap, and Basalt etc. These are very strong and durable. 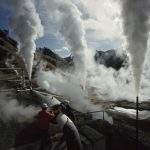 The key element for igneous rocks is magma; magma is a mixture of molten or semi-molten rock, as well as some gases and other volatile elements. These rocks are formed due to cooling and solidification of hot and liquid materials (lava or magma). This process forms crystals which contain a good amount of silicon and oxygen. 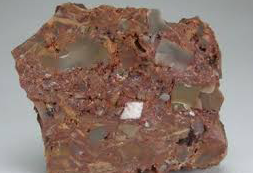 Sedimentary or aqueous rocks are formed by the deposition of weathering product on existing rocks. For example, sandstone, limestone, shale etc. 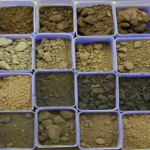 The word sedimentary has been derived from the Latin word sediments which means settling. These are mainly formed due to particles eroded from the rocks which get deposited on ocean floors, lakes, streams, etc. They can also be formed when the precipitation takes place of minerals or mineraloids from the water. Existing rocks are formed in either of the above processes but finally changed or metamorphosed in color. Texture, the structure having been subjected to either intense heat or pressure exerted by the movement in or below the surface of the earth. For example Slates, Gneiss and Marble etc. Here, the name says it all – these are rocks that underwent a metamorphosis; they changed. 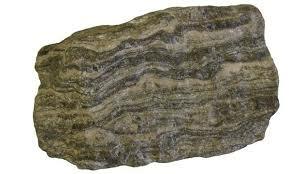 They were either sedimentary or igneous (or even metamorphic), and they changed so much, that they are fundamentally different from the initial rock. What are the semiconductor materials?